If there is one thing that people love to do, that would be eating. Primarily, eating is a basic human activity that helps them survive. But with paradigm shifts and cultural changes, eating has not only become a means for survival. It has become a social gathering—an event to gain pleasure and leisure. This is why many brands have invested in making buffet restaurants. 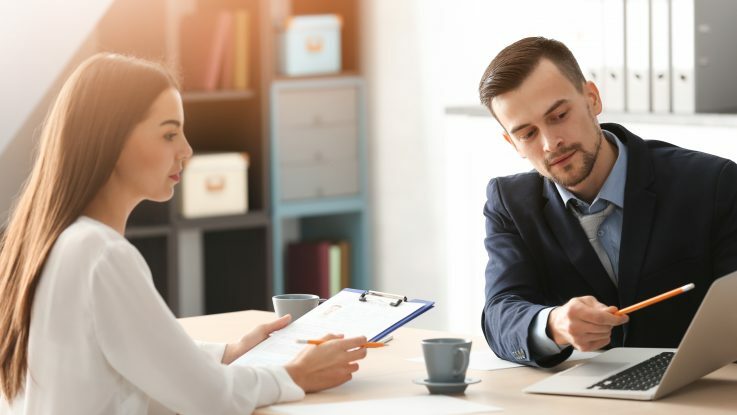 From an experienced businessperson’s perspective, it is easy to start, and there are ways that they can cut down costs without compromising quality and customer experience. If you love eating, and you want people to enjoy food the way you enjoy it, you might as well consider starting a buffet restaurant. Whether you are running a hotel restaurant or you are just setting out to start your shop, there are a couple of things that you need to consider. Below are some pointers that you need to keep in mind. You do not want your buffet restaurant to be a mishmash of mess, so you may want to pick a theme that your menu will follow. If you are into Asian cuisine, you may want to explore Korean, Japanese, and Chinese. Korean set-ups usually include a barbecue buffet. For Japanese, you may consider tonkatsu and gyudon buffets. There are other buffet restaurants that are not theme-specific. For example, you may choose to start a wings buffet, which mainly offers chicken wings and barbecues. Pizza buffet is another type of buffet to consider. Buffet restaurants are quite heavy on the operations side. The flow of food to the buffet table should be constant, seamless, and efficient. Otherwise, your customers will become irate if the empty plates are not refilled. In this regard, you should make sure that you invest in an experienced staff; they should cook and move fast. You can make this happen with your smart and efficient equipment. 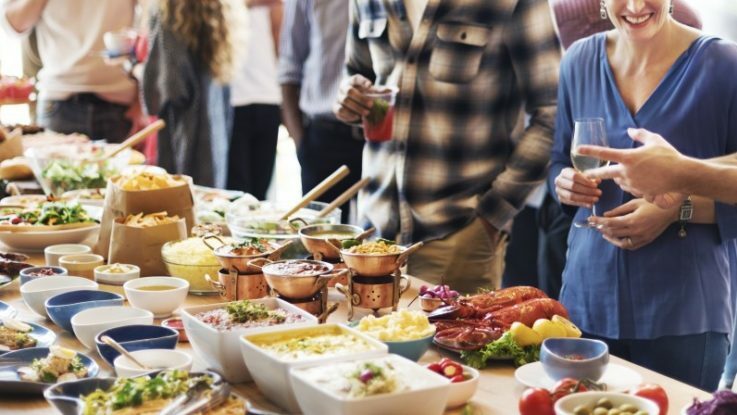 For example, if you have a buffet restaurant at a hotel, you should get hotel catering equipment from providers like MJD Industries Inc.
Before your launch, you should have a marketing plan that will get you through the first few months. Your best bets may be found online. Set up your own Facebook and Instagram pages. Fill them with pictures of mouthwatering food. For your launch, you may release and giveaway coupons that will give customers discounts. To drum up noise, you may want to work with foodies and influencers who have blogs. They can write and create content about your restaurant, which will be then read by their followers. 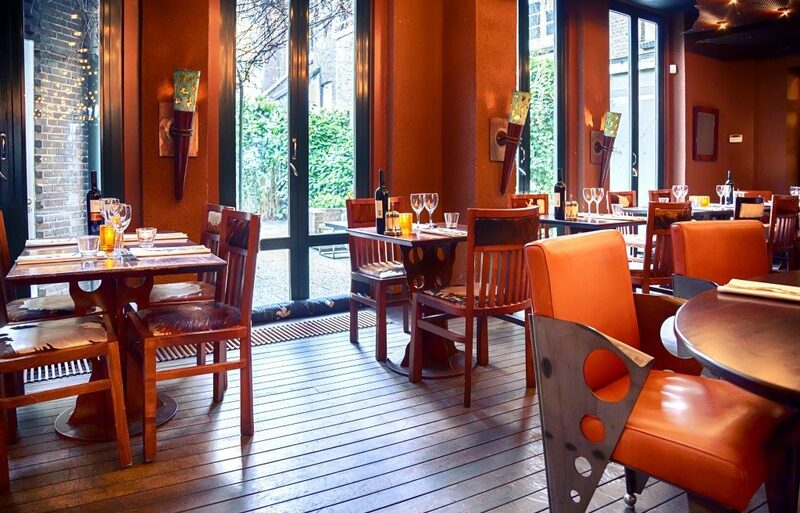 The ambience of your restaurant should induce relaxation and fun. And since there will be many people coming into your restaurant, you need to make sure that the floor is clean and that the buffet table remains presentable. Starting a buffet restaurant may be something that will bring you a fortune. You just have to make a strategic plan and stick to it. Do not be afraid to try out some things, especially if they are going to improve your restaurant and operations.